Greetings and Salutations from the 2014 World Food Championships in Las Vegas! 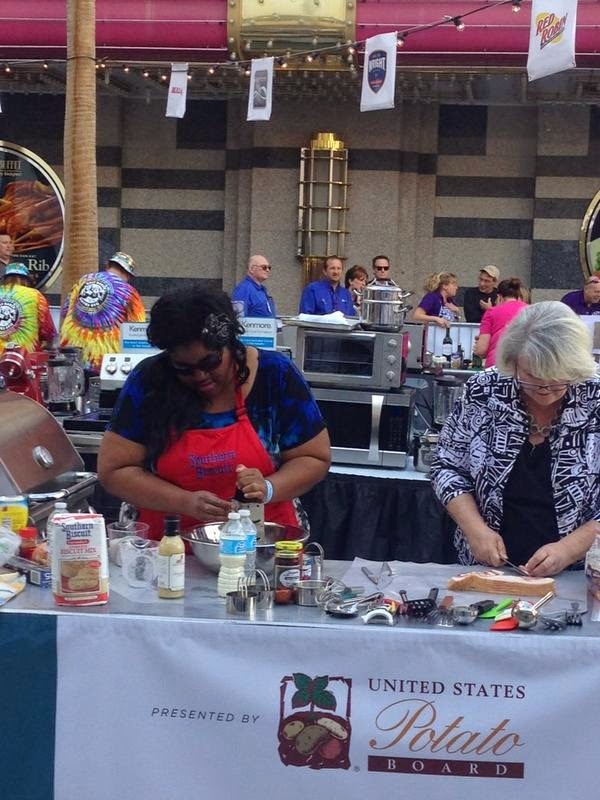 I competed in the World Recipe Championship after qualifying by winning the Southern Biscuit Flour Biscuit Bake-Off. My sponsors this year: The City of Winston-Salem and Southern Biscuit Flour. Without them, my trip would not have been possible. And as a repeat competitor, I fared better this time around and kicked 2013's performance in the rear. The first round of the 2014 World Recipe Championship featured 2 dishes. The theme of this division was to create dishes that highlight and feature cheese. First up, Signature Dish: everyone had to create their best recipe, highlighting cheese. Second, Structured Build: this round levels the playing field by forcing everyone to create their own spin on the same basic theme. The 2014 theme was South of the Border. The top 10 finishers go on to compete another day and duke it out for top World Recipe Champion and a $10,000 prize. I started off my coming to Vegas solo, planning to do everything alone, but my friend and fellow competitor, Nancy Manlove offered to be my sous chef and I returned the favor for her during the World Sandwich Competition the next day. Armed with my Southern Biscuit apron, Southern Biscuit Flour's Formula L Biscuit Mix, 3 pounds of cheese and determination, I created and turned in some fantastic dishes. I presented my signature dish: White Cheddar & Chive Biscuits. You can find the recipe here. I used Braswell Foods Jalapeno Pepper Jelly and it was the quintessential Southern dish. I mean, who doesn't want a basket full of buttery, fluffy biscuits on their table? For the Structured Build, I created an Adobo Marinated Bacon Jam & Jalapeno Pimiento Cheese Quesadilla. You can't see the bacon jam in the pic below, so I just called it a pimiento cheese quesadilla for photographic purposes. Stir together first 4 ingredients for the pimiento cheese in a large bowl; Season with salt and pepper (if needed). Cover and chill until needed for assembly. In a large bowl, add bacon, onion and adobo sauce and mix until every piece of bacon is covered with sauce. Cover with plastic wrap, pressing it against the surface of the mixture so there are no air pockets. Refrigerate to marinate for 20-25 minutes. Place a skillet over medium-high heat and put the entire contents of the bowl into a large skillet, pot or Dutch oven. Cook, stirring occasionally, until the fat has rendered and the bacon is starting to brown and crisp up, about 10 to 15 minutes. Do not discard the bacon fat. Add the syrup and continue to stir to combine. Add 1 cup juice and bring it to a simmer, scraping up the browned bits from the bottom of the pan. Continue to simmer, stirring occasionally, until the mixture has thickened and almost all of the liquid has evaporated, about 8 to 10 minutes. Add 1 cup of water and simmer, stirring occasionally, until the mixture has thickened and almost all of the liquid has evaporated, about 8 to 10 more minutes. Allow the mixture to cool for 20 to 30 minutes. Transfer the mixture to a blender or food processor. Pulse until desired consistency. Check the consistency often— it should be thick and chunky, not a smooth paste. Melt 1 Tablespoon of the butter in a separate skillet over medium heat and lay a flour tortilla in the skillet. Then build the quesadilla by layering 2 Tablespoons of pimiento cheese on the right half of the tortilla, and then arranging bacon jam on top. When the tortilla is golden on the first side, carefully fold the quesadilla in half, flip and continue cooking until the second side is golden. Repeat with the remaining tortillas and fillings. Cut each quesadilla into wedges and serve. Both of these recipes didn't put me in the Top 10, BUT--they put me in the Top 20! I'm #15! So basically, that means I have the 15th best cheese recipes IN THE WORLD! IN THE WORLD! I'm extremely proud and happy about my performance at this year's competition. Last year, I was absolutely crushed after I didn't get in the Top 10. I was really depressed. I think I put on a good game face, but this time--I'm truly happy. So now that the 2014 food competition season is over, it's time for me to seek out more contests and WIN, WIN, WIN until I can't anymore! The 2015 World Food Championships are going to be closer to home next year, in Kissimmee, Florida. Who's coming with me? Great job in the competition!! How exciting! #15 is awesome!!! Congrats!! And that bacon jam sounds amazing! Great Job! I hope to make it to be a spectator one of these years! You are a winner. How fun of you to take on all of these challenges. You are also a truly GREAT cook. #15 is so exciting! Top 20!!! That is amazing!!! These are definitely award-worthy dishes, for sure. Congratulations on your success in the competition! 15th is definitely something to be proud of and your dishes look wonderful. Congrats - sounds like a great competition and a fantastic recipe! Congrats Nik, this sounds like it was a blast. Your quesadillas sound absolutely fantastic, and just looking (okay ogling, really) those biscuits is making my mouth water. Oh my gosh, so cool! You're White Cheddar & Chive Biscuits sound amazing! Well 15th in the World is nothing at all to sneeze about! Congratulations!! Great job! Those biscuits looks flipping AMAZING! That is so incredible you got to participate in the World Championships. You rocked those dishes and I'm happy you are happy with #15 this year. That's pretty amazing in my book! Congrats and totally pinning those recipes! Way to go! 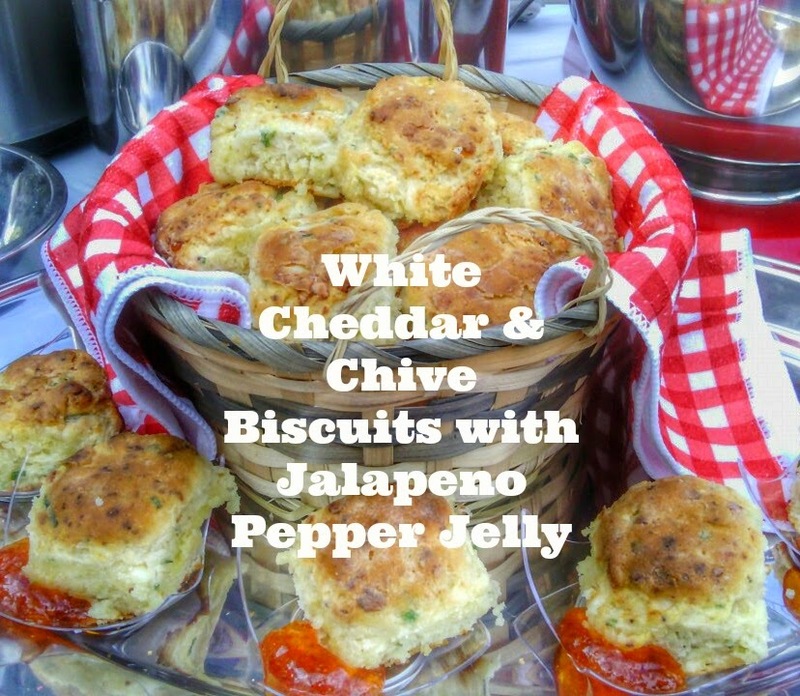 Your biscuits look delicious (I LOVE Jalapeno Pepper Jelly!) 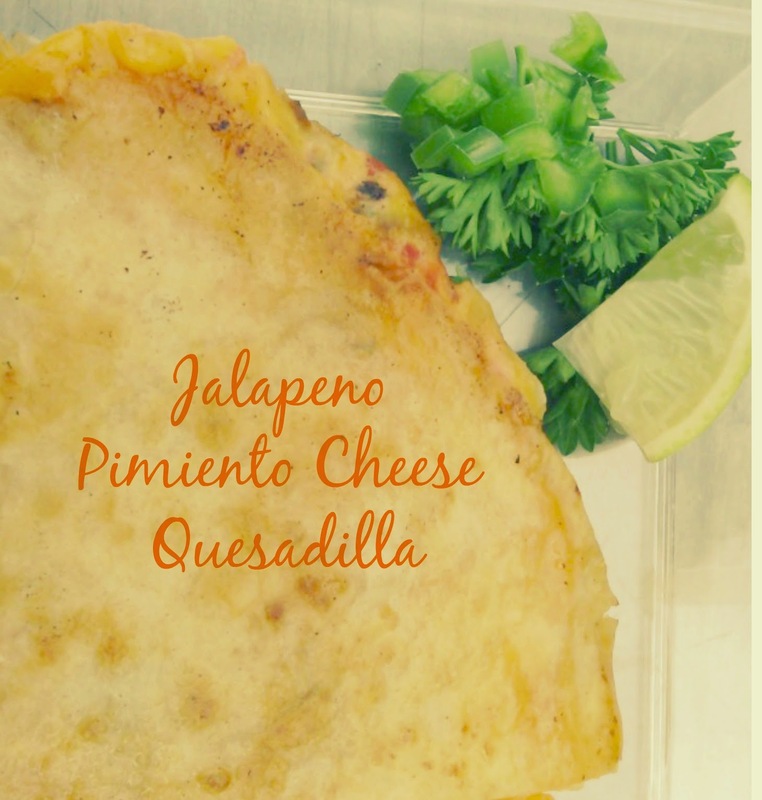 and I can't wait to test out the Jalapeno Pimento Cheese Quesadillas! Holy cow, the quesadilla recipe is calling me! These dishes are killer!! Those biscuits, yum and I can't wait to try the quesadillas! Congrats on making top 20! Thats still a win in my book!